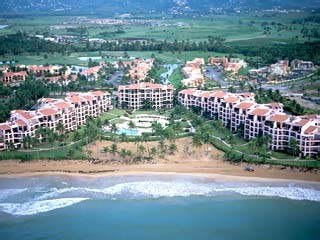 1 Hotels found in Puerto Rico! Open All Year... The Villas at Palmas Del Mar is an incredibly beautiful resort with permanently idyllic weather and cascades of blazing bougainvillea.